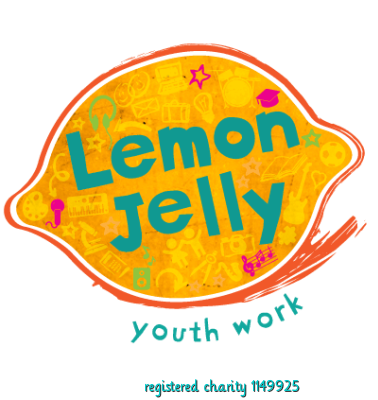 Working alongside UK Charity edukid, Lemon Jelly delivers assemblies and lessons educating pupils on issues around poverty, and empowering them to become part of the solution. Most of the resources, films and games have been created by teachers and pupils in from UK schools. We take groups abroad to visit projects and have set up schools partnerships with schools in Asia and Africa.